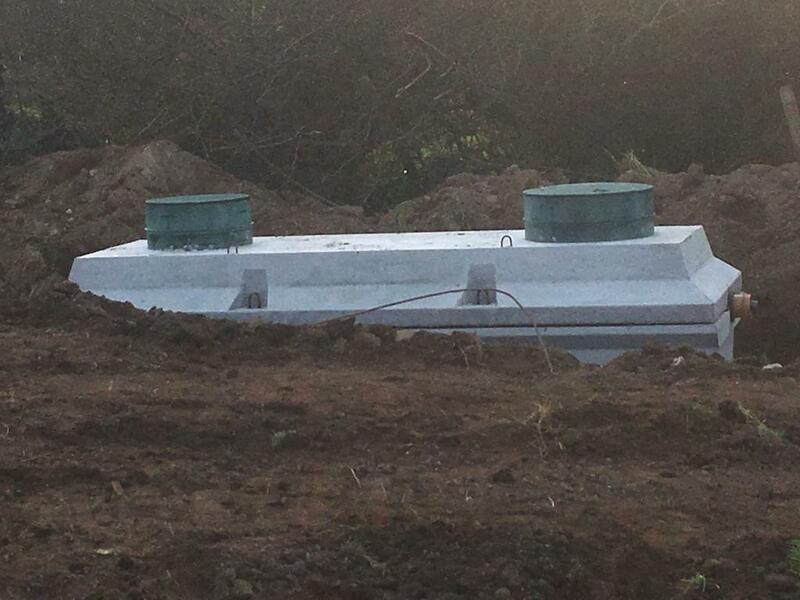 We recently supplied and installed a wastewater treatment tank in Ballymena county Antrim. 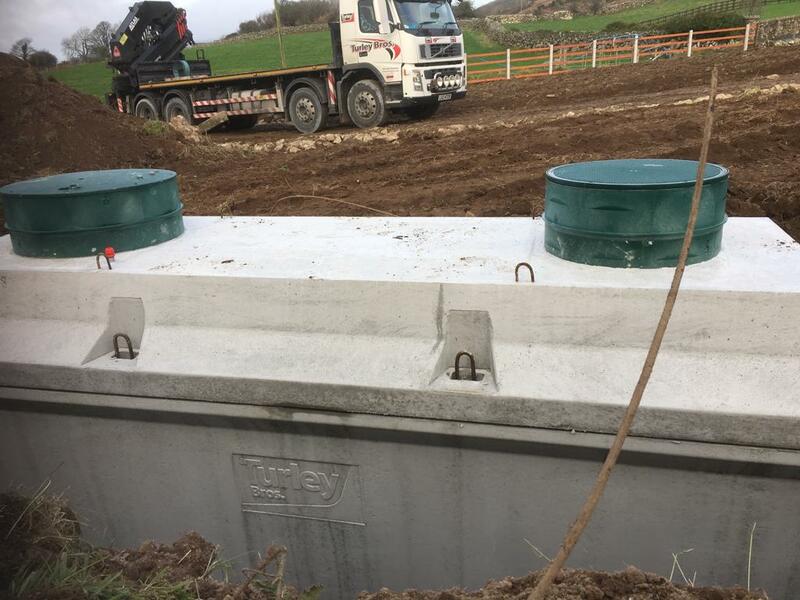 We manufacture our own precast concrete treatment tanks from 45n fibre reinforced concrete and we have a 99% BOD rating on our tanks. This rating is the highest anywhere in the UK and Europe. 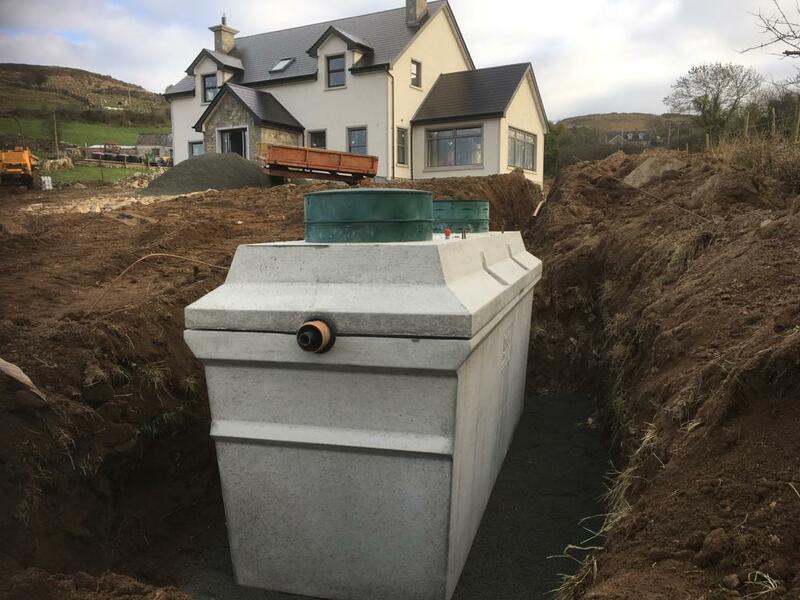 If you have a new build in Ballymena or anywhere in Antrim or indeed in the North of Ireland please contact us for a free no obligation quotation. 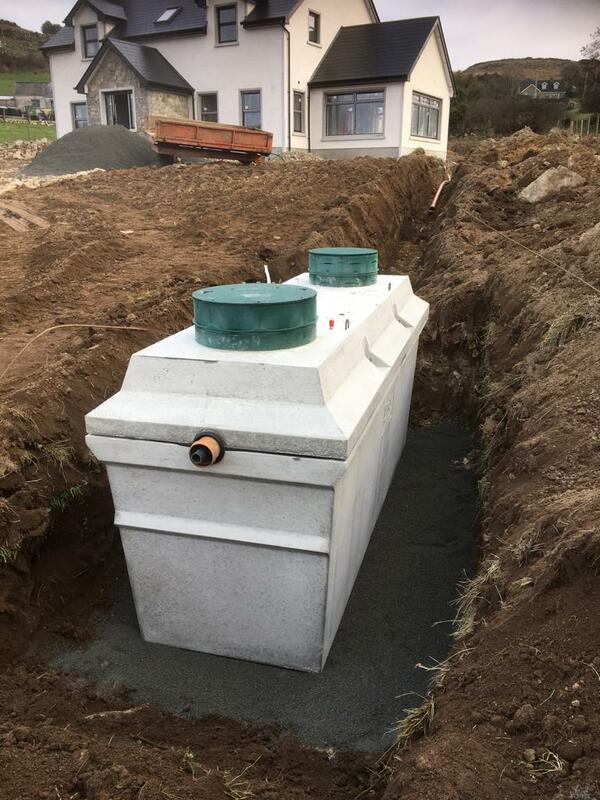 There is significant savings using our tanks as you do not need a concrete base or concrete backfill. You simple dig the hole, put a level gravel base and we set the tank into the hole. You then backfill around the tank with the material you dug from the hole. Its simple and quick compared to plastic tanks.